The last 24 hours has seen a lovely explosion of blogging here. With the holidays, people seem to have more time to write about their lives, both about this year & their hopes & plans for the next. Here are my thoughts. 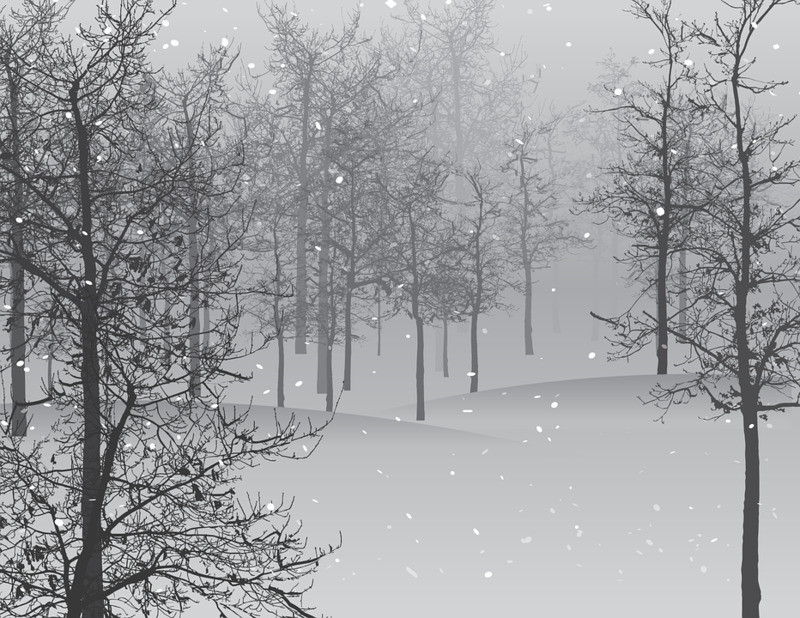 Image: snow in a forest.